Here you can find all the upcoming Dutch courses of September. 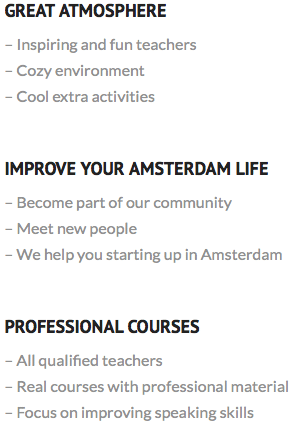 We offer Dutch group courses, Dutch conversation courses, Dutch private lessons and Dutch online courses. 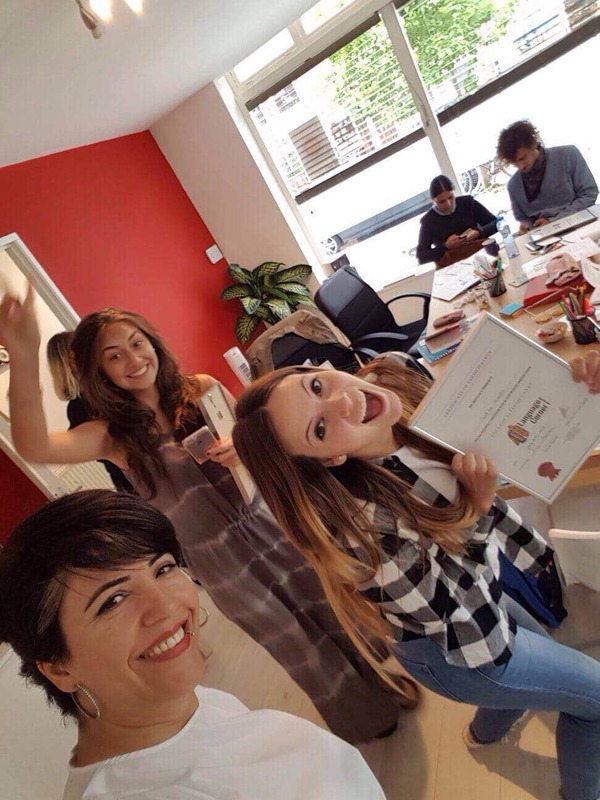 Join our Dutch group courses in September to learn with other students in a fun environment! 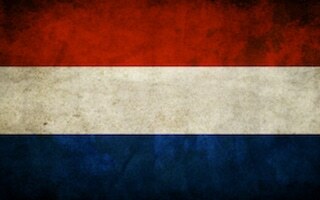 We give Dutch lessons in small groups (4-8 students) and students always have the same level as you have. You will not only use the books, but our crazy and inspirational teachers will get the best out of you with fun activities and exercises! Don’t know your level? Contact us for a free intake! 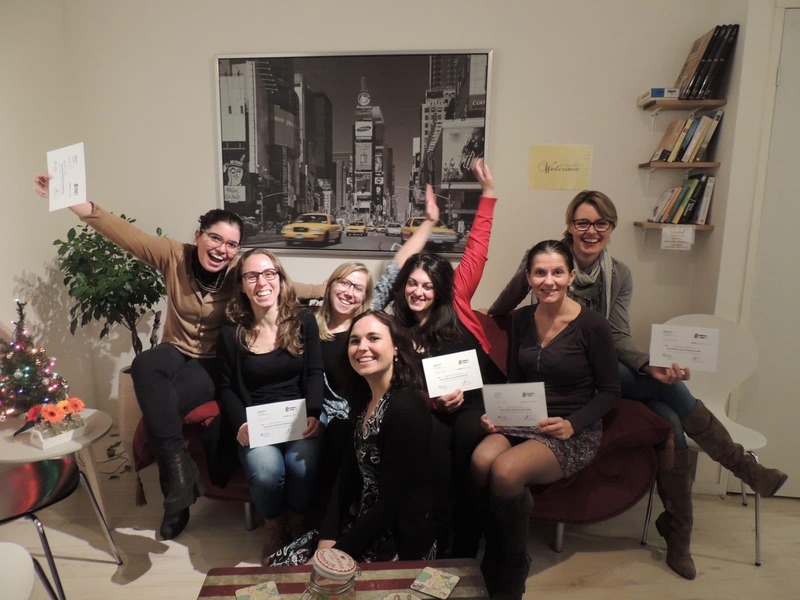 If you want to improve only your Dutch speaking skills then a Conversation Course is what you are looking for! 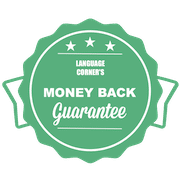 You will have the chance to practice Dutch with other students, and of course, our native teacher. 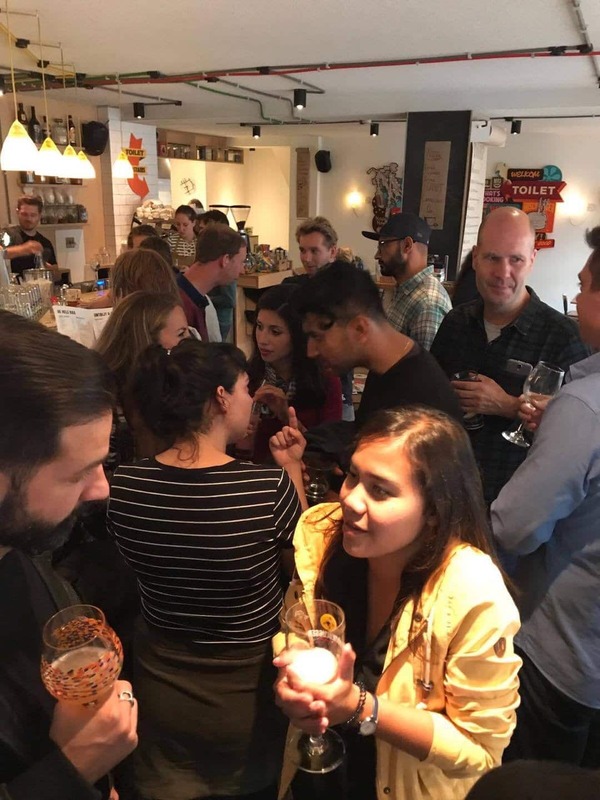 The Conversation Courses in Amsterdam are split into two-level groups, so you always have classmates with a level similar to yours.